A labor or employment contract is a binding agreement between an employer and an employee, that addresses important employment terms, including those related to wages, benefits, termination procedures, and the duties and responsibilities of both parties. A well-drafted agreement not only sets out the ground rules of the relationship but also limits risk for both parties. 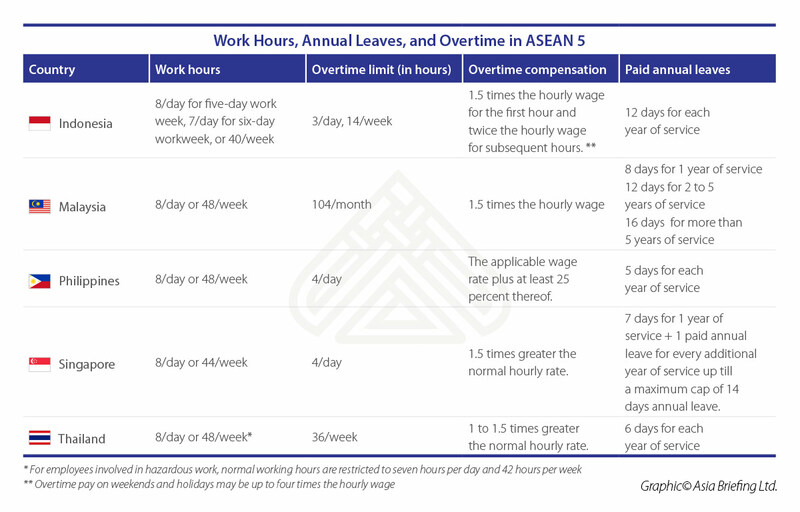 In this chapter, we provide an outline of the salient features of labor contracts across five major ASEAN economies. Indonesian labor contracts can be for either a fixed term or indefinite term. While an indefinite term contract may be in oral or writing, a fixed-term agreement must be concluded in writing in the local Bahasa Indonesia language. The contract may be bilingual – Bahasa Indonesia and the language of the foreign party. However, in case of any conflict, the Indonesian version prevails. The fixed term contract may be undertaken for a period of maximum two years and may only be extended once for a maximum period of one year. Further, it can be renewed once for a period of two years after a grace period of 30 days following the expiry of the first term of the contract. An indefinite-period employment contract, on the other hand, is open-ended. It must be noted that the rules on fixed-term contracts do not apply to expatriate employees. They are permitted to work in Indonesia for a specified term and a work permit can only be issued for a one-year term at a time, except in certain cases. In terms of worker rights and protection, fixed-term and part-time employees have similar entitlements as employees on an indefinite contract, including wages, overtime pay, leave, and social security. Certain additional benefits under the employment law, however, may apply for employees who have indefinite-term employment agreements, such as the right to receive a severance package upon termination by the employer. In Malaysia, a labor contract must be formalized in writing. The contract must include key terms of the employment relationship including location of work, scope of work, wage rates, wage period, holidays, benefits, and matters relevant to preservation of health and safety. The labor contracts are governed by the Employment Act, 1955 and can be established for either fixed term or an indefinite period. Employers must take note that if an employee’s fixed-term contract is renewed multiple times, the Malaysian courts may consider the said employee as a permanent employee in the event of any disputes related to dismissal. Both employers and employees must contribute to an employee social insurance program through Malaysia’s Employees’ Provident Fund (EPF) and the Social Security Organization (SOCSO) which cover retirement, disability, survivor’s benefits, and medical payment. Domestic workers, foreign workers, self-employed, and the spouses of the self-employed are exempt from contributing to both the EPF and the SOCSO. The Philippine labor law recognizes the following five categories of employment arrangements based on the nature of the employment. Project-based employment; fixed period or term-based employment; or seasonal employment where the arrangement pre-determines the expiration of the project, term, season or incidental activity. An employment contract is concluded for each of the employment types. It may be oral or written so long it satisfies the essential requirements and the minimum statutory standards prescribed by the labor code. Any part of an employment contract that does not meet the standards is considered invalid. In general, the employment contracts are arranged in English, however, an employer must provide a dual language contract in Filipino if an employee is a Philippine national.. Further, the contract must clearly state the terms of employment suitable to the employee type to avoid confusion or any future disputes. The Philippines’ social legislation requires both employees and employers to contribute to the Social Security System (SSS), National Health Insurance Program and the Home Development Mutual Fund that covers sickness, maternity, disability, retirement, deaths and funerals, health insurance and housing loans. The contribution rates are set based on the employee’s monthly compensation. The employer is not permitted to deduct its share of contribution from the employee’s monthly contribution. In terms of employment protection and rights, all of Singapore’s workforce (excluding public servants, domestic workers and seafarers) are set to be covered under the Employment Act of Singapore (EA) with effect from April 1, 2019. 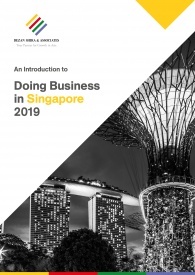 At present, Singapore categorizes its workforce into two types – employees who are covered under the EA – EA employees, and employees who are not covered under the EA – non-EA employees. The EA is the primary statute that regulates the relationship between an employer and employee and provides for the basic terms and conditions for employees covered by the EA. 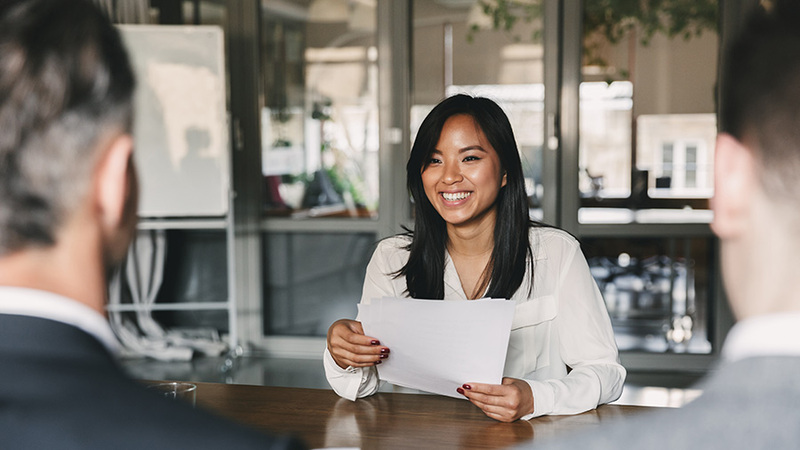 The EA requires employers to offer terms that are either comparable to or exceeding the terms set out as per its guidelines, to its employees. Any employment term or clause that is less favorable than that listed in the Act, would be considered null and void. Individuals employed in managerial or executive positions with a minimum monthly salary of S$4,500. This salary cap will be removed with effect from April 1, 2019, and statutory protections and benefits under EA must also be extended to those earning more than S$4,500 a month. The core provisions of the EA are to be now expanded to include all managers, executives and professionals regardless of their monthly salary. The Central Provident Fund (CPF) is Singapore’s social security saving scheme that covers healthcare, retirement and housing needs of its workforce. It is funded by contributions from both employers and employees. The CPF is mandatory for Singapore citizens or foreigners holding Permanent Resident status and working in Singapore. It is voluntary for Singapore citizens and PRs who work overseas. However, it is not applicable to foreign employees. The contribution rates are set by law and vary depending on the age, the wage band, the resident status of the employee, that is, whether the employee is a Singaporean citizen or PR, and the number of years for which the employee has had PR status). Thailand does not mandate a written agreement between the employer and an employee. However, it does impose strict labor regulations with regards to working terms and conditions. In practice, therefore, it is advisable for employers to set out written terms and conditions of employment to avoid legal disputes or liability with regards to remuneration. If an employment agreement is made in writing, an employer must provide a copy to the employee immediately after it has been signed. Further, companies employing 10 or more workers must publish written work rules at the workplace and file them with the district labor office within the prescribed period. These rules must be published in the Thai language as well as in English for foreign workers. The published rules must include the following: working days; regular working hours and rest periods; holidays and rules for taking holidays; rules concerning overtime work and work on holidays; date and place of payment of basic pay, overtime pay, holiday pay and holiday overtime pay; leave and rules for taking leave; discipline and punishment; submission of complaints; and termination of employment, severance pay and special severance pay. Additionally, a workplace having 20 or more employees must also provide a written working conditions agreement as part of the employees’ contractual employment terms. Employers are generally required to register their employees with the workmen compensation fund and social security fund. 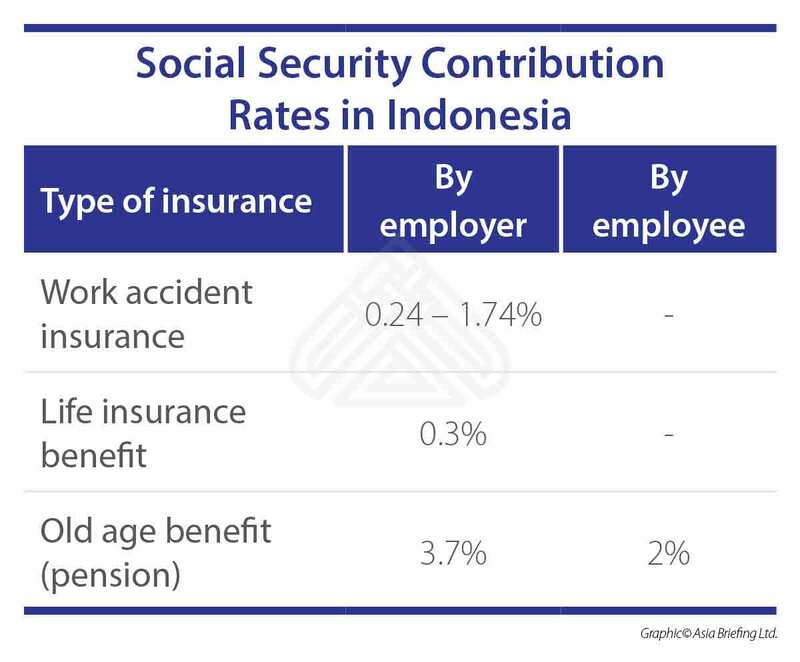 Both employers and employees are required to contribute to the Social Security Fund at the rate of 5 percent of the employee’s income, up to a maximum of THB750 (US$23) per month. Further, a provident fund is managed wherein both employer and employee make equal monthly contribution ranging from two to 15 percent of the monthly remuneration. This article, which was updated on March 22, 2019 and prior to that on October 26, 2018, was originally published on September 13, 2018. 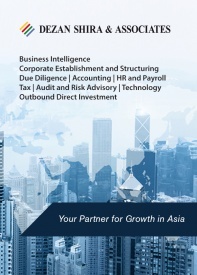 It is an excerpt from the July 2018 issue of ASEAN Briefing magazine, titled “Managing Contracts and Separation in ASEAN“. 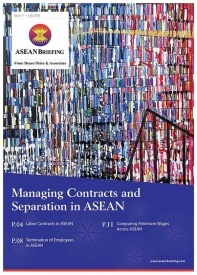 In this issue of ASEAN Briefing magazine, we discuss how to manage contracts and separation in five major ASEAN economies – Indonesia, Malaysia, the Philippines, Singapore and Thailand. We begin by describing the salient features of labor contracts and social security obligations. We next discuss the various compliance requirements associated with separation of employees. Finally, we compare current minimum wage rates across ASEAN.